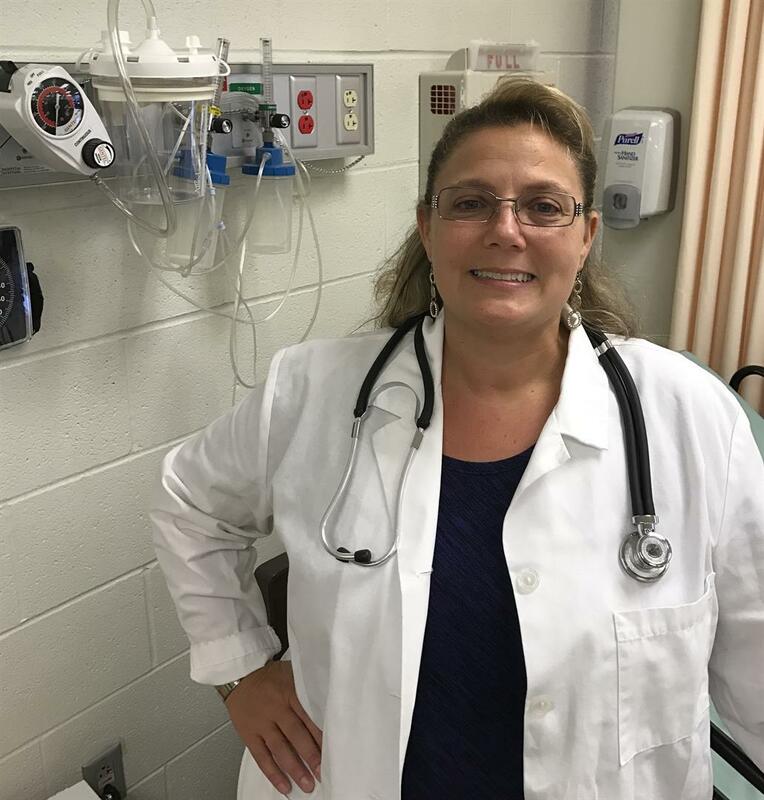 Education: Kent State University-Bachelors of Science in Nursing; Walsh University-Masters of Arts in Counseling and Human Development; Registered Nurse; Professional Clinical Counselor with Supervision Designation; School Counseling License. Work Experience: Nursing Instructor at WHS for 10 years; Nursing Industry for 30 years; Counseling for 16 years; Army Reserves/ROTC for 4 years. Hobbies: Spending time with family/friends, outdoor activities and reading. It is one of the most rewarding, dynamic, and growing fields, offering a wide range of opportunities and challenges. Careers in the healthcare field allow you to touch lives and make an impact. You can earn a competitive salary and know that every day your job will be exciting. The Nursing CTE Program provides you the opportunity to begin your journey into the healthcare field through specific certifications and experiences, increasing your employability, as well as, college success.